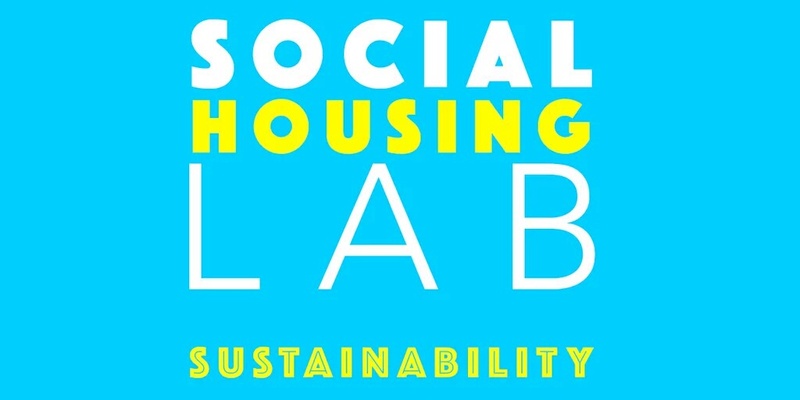 New datasets will be published and existing ones tagged ‘housing innovation lab‘ to enable easy searching. This is an internal Leeds City Council Innovation Lab where we team up service providers, service users and technologists to address a burning issue. Our goal for this Lab is to ensure that our service users are re-housed successfully and sustainably. With this in mind, can we develop a contextual search tool that takes into account individual behaviour and user-needs? We want this platform to guide users to make suitable choices about their rehousing options. We want to increase access to information about rehousing chances for different property types and areas, and so guide service users to make informed choices when bidding for properties. This search tool may also show historical trends (going back 3 years). Whilst this is a closed Innovation Lab we encourage everyone to take part and get in touch with their contributions. Would you like to be involved in future Labs? if so, please contact us on the email below.